Hear a 5 minute audio from ‘A Paraphrase on the Lord’s Prayer’ part 5- Give us this day our daily bread. Hear a 6 minute audio from ‘A Paraphrase on the Lord’s Prayer’ part 4–Thy will be done…. You are without sin. John 8:46; 1 John 3:5; 2 Corinthians 5:21; 1 Peter 2:21, 22 & 1:19; Hebrews 9:13, 14 & 7:26 & 4:15. This is from ‘My Affection’ in Matthew Henry‘s world renowned prayer-book ‘A Method for Prayer’ 1710 edition. 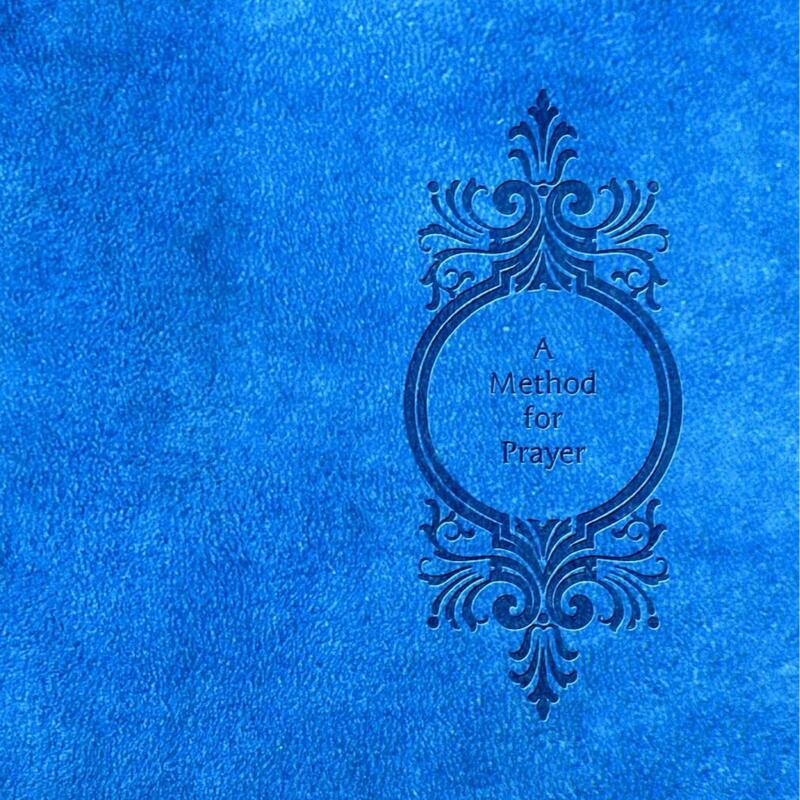 Professionally typeset in a classic prayer-book format with wide margins and modernized spelling. With added devotional prayers and Bible study aids from the publisher of this new expanded edition. –Featuring a collection of devotional prayers to the Godhead of Jesus Christ called ‘My Affection’ –A poetic setting of Psalm 119. –A Glossary containing 2400 words of the King James Bible. –And a daily Bible reading plan. You are an offering and a sacrifice to God for me. Ephesians 5:2; John 15:13; Galatians 1:4 & 2:20; 1 Peter 2:21. This is from ‘My Affection’ in Matthew Henry‘s world renowned prayer-book ‘A Method for Prayer’ 1710 edition. Professionally typeset in a classic prayer-book format with wide margins. With added devotional prayers and Bible study aids from the publisher of this new expanded edition. –Featuring a collection of devotional prayers to the Godhead of Jesus Christ called ‘My Affection’ –A poetic setting of Psalm 119. –A Glossary containing 2400 words of the King James Bible. –And a daily Bible reading plan. You are all, and in all. Colossians 3:11; 2 John 9; John 15:5 & 6:57 & 14:23. Hear an 8 minute audio from ‘A Paraphrase on the Lord’s Prayer’ part 3 -Thy Kingdom come.